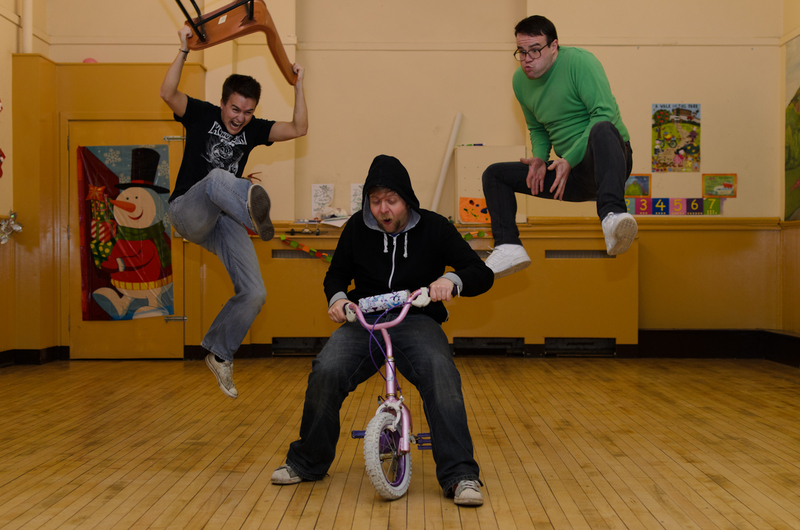 As mentioned in my previous blog I recently took some new promo shots for Dundee band Fat Goth. I’m really pleased with the results, particularly this one. You can download all of Fat Goth’s recordings for free from their Bandcamp page, and catch them live at the Balcony Bar, Dundee, on Sat 10th Dec.